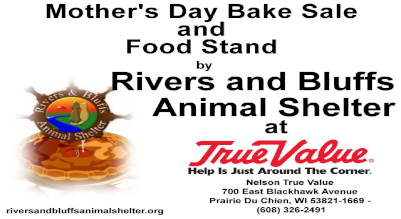 Rivers and Bluff Animal Shelter will sponsor a Mother's Day Food and Bake Sale, May 10-11 at Nelson's True Value in Prairie du Chien. Take mom out to lunch: beautiful brats and delightful hot dogs, condiments, soda pop, chips. Buy a surprise treat for mom. 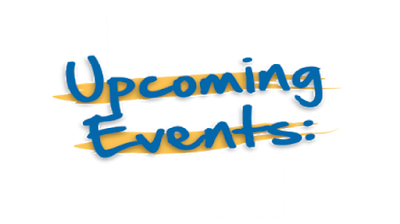 The bake sale will feature delicious home-baked pies, heavenly cookies, and scrumptious cupcakes. 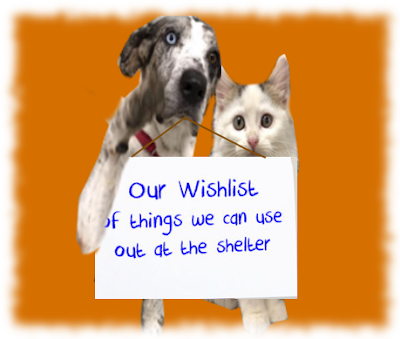 View our current wish list below or click on the "Amazon Wish List" button to purchase directly off of Amazon. 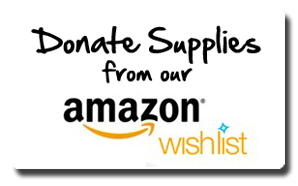 As a nonprofit organization, we are always in need of supplies! The following is a list of urgent need items that we go through very quickly. 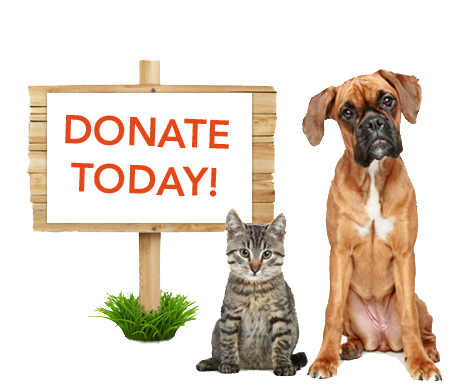 Small cat/dog beds - gently used would be ok.
Monetary donations are also needed and greatly appreciated! You can make a monetary donation by clicking the link below. Teddy went to his new home! 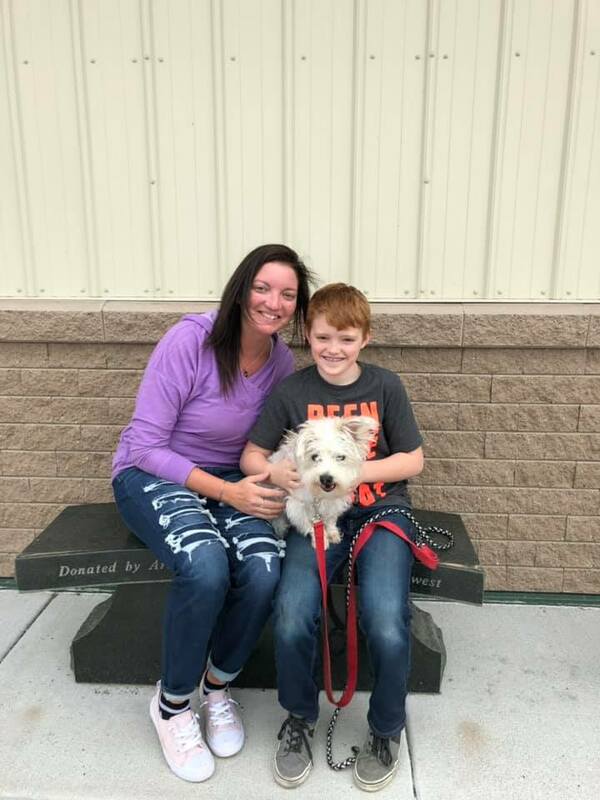 Buddy found his fur ever home! Danny went to his forever home today! Thank you for your interest in viewing The most recent pet adoptions from Rivers and Bluffs Animal Shelter. We hope you schedule your visit soon. 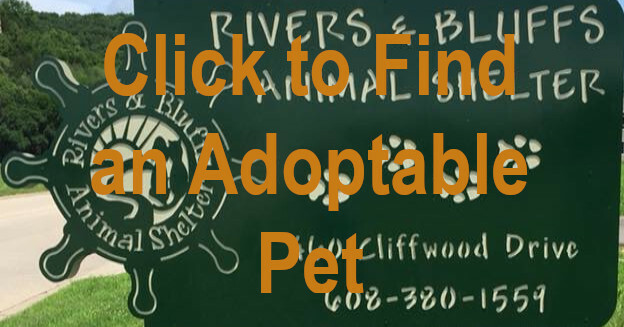 If you love animals, becoming a volunteer at Rivers and Bluffs Animal Shelter is definitely something you should consider. 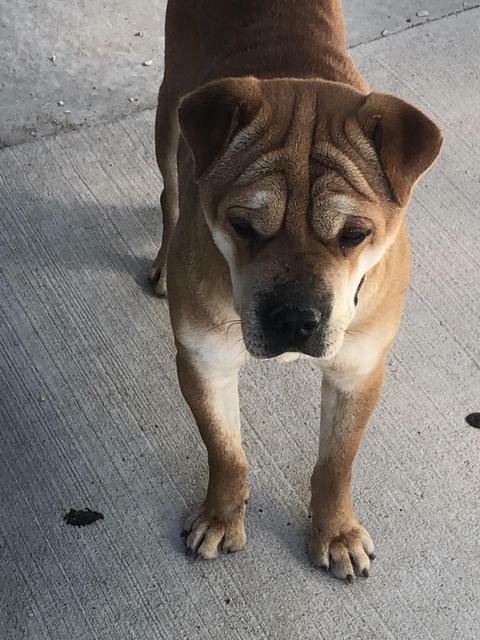 You will be making a difference not only to the animals that reside there but to the shelter and to your community. 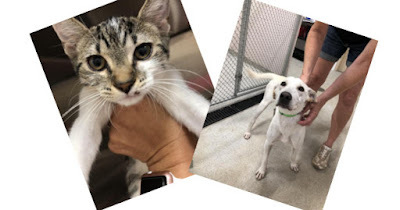 Words can’t adequately describe the rewarding feeling you get from helping these beautiful four-legged souls that are without a family to love and care for them. Volunteers are an essential part of our daily operation. 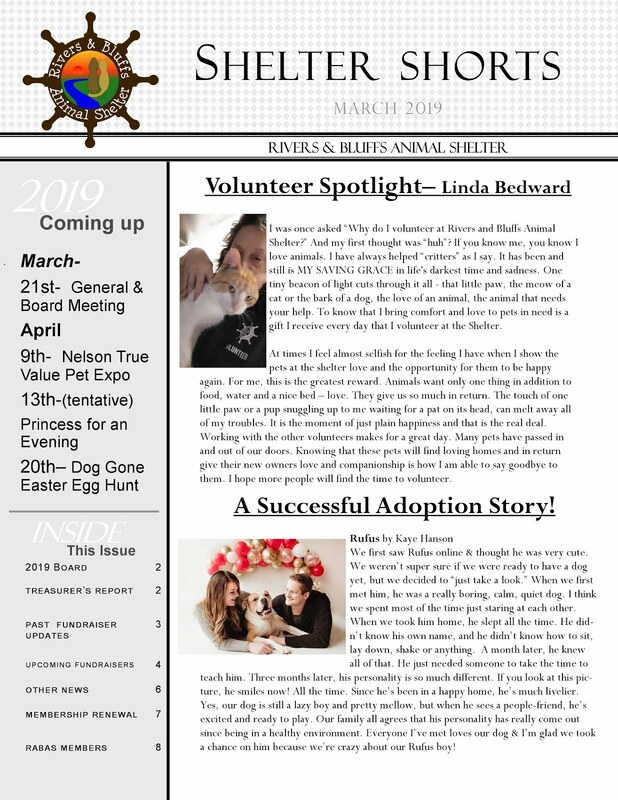 There are a variety of tasks assigned to volunteers; some include working with the animals, some do not. 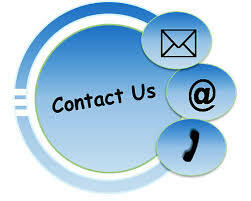 You can walk dogs, socialize cats, clean cages, help with feeding, watering, and grooming, or administrative tasks. 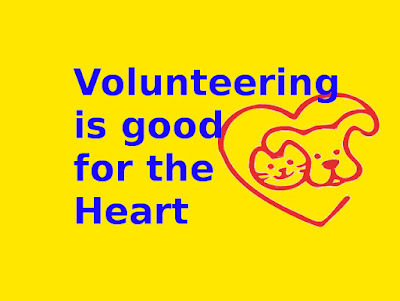 Some volunteers choose more than one “job” so they can contribute wherever help is needed most. This does require a time commitment. Rivers and Bluffs does expect volunteers to honor whatever time commitment they’ve made. 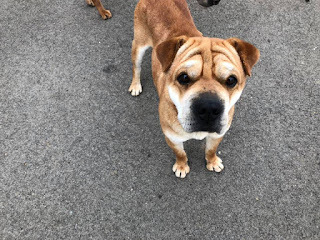 We need to know you’ll be there when you say you will, and if your life is in flux, it’s unfair to the shelter and the animals to make promises you can’t keep. 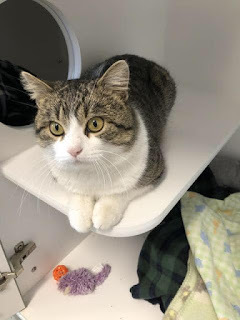 Getting started as an animal shelter volunteer is easy. 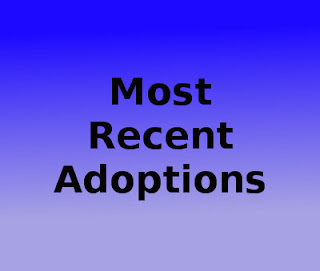 You fill out an application and typically attend a “new volunteer” orientation. We use this orientation to familiarize volunteers with our operations and to make sure this new relationship starts off right. It’s similar to starting a new job, except you don’t get paid, at least not with currency you can spend. Shelter volunteers get paid with emotional dollars they can put in their personal bank of pride and self-appreciation. Memorial tiles is a wonderful way to honor a family member, remember a friend, or commemorate an event with your family. The memorial tile wall is displayed prominently and greets anyone who enters the Shelter. The tiles are in place on the large wall in the lobby. The wall is very striking and people who have purchased tiles have been coming in to find their tile on the wall. 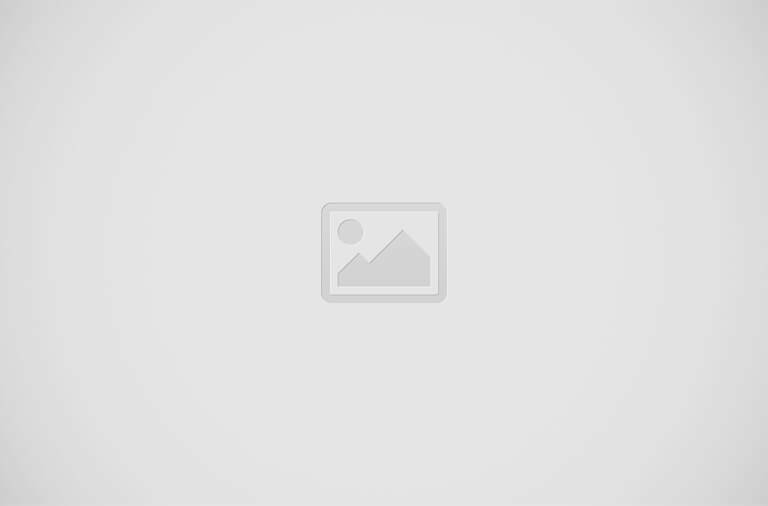 Profit from these tiles is $5,659.00. Thanks to everyone who ordered a tile. If you would like to order a tile, you can do so. The 2nd promotion has begun. Tiles from the 2nd promotion will be ordered when we have a minimum order of 50 tiles. Tiles can be ordered in memory of or in honor of a beloved pet or family member. Tiles can also be inscribed with a family or business name. The engraved tiles make excellent gifts for the animal lover in your life. Cost of a 4x8 tile is $75 and the cost of an 8x8 tile is $150. 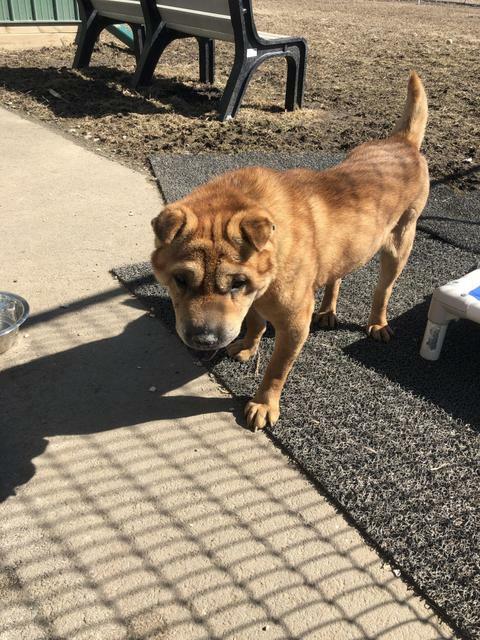 Tile order forms are also available at the shelter. You can complete an order form and pay for it while visiting the shelter. 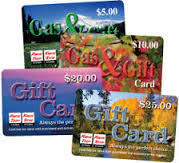 Kwik Trip Gas The sale of these cards can play an important role in funding the monthly operational costs. 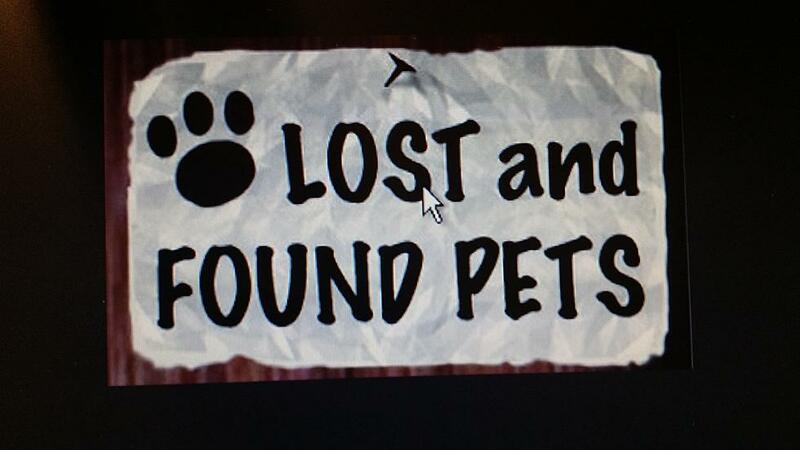 The Kwik Trip cards can be purchased at the shelter. The cards can be used in the store for products or at the pump for gas. 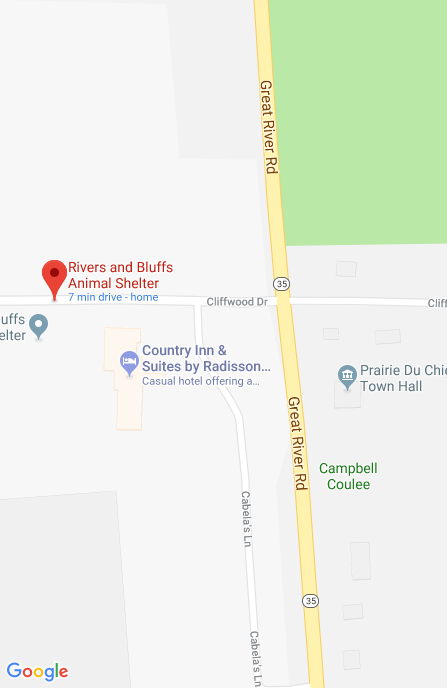 A simple swipe at the pump and you will be on your way without waiting plus you will be helping Rivers & Bluffs Animal Shelter. We make 5% from every gasoline purchase and an additional 10% for every in-store purchase. 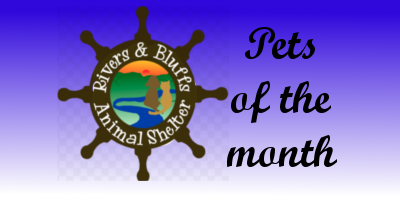 Please support Rivers & Bluffs Animal Shelter through the purchase of the Kwik Trip Cards. 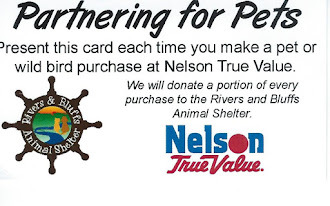 Partnering for Pets – Nelson True Value in Prairie du Chien has offered RABAS an ongoing opportunity to raise funds True Value has printed cards that are available at the shelter. If you purchase wild bird food products or pet products fromTrue Value and present this card at the time of purchase, True Value will donate 10% of the purchase price to RABAS. But it is up to us to get these cards into the hands of people who purchase pet and wild bird food products from True Value. So, please help spread the word. And then purchasers need to remember to show the card at checkout.